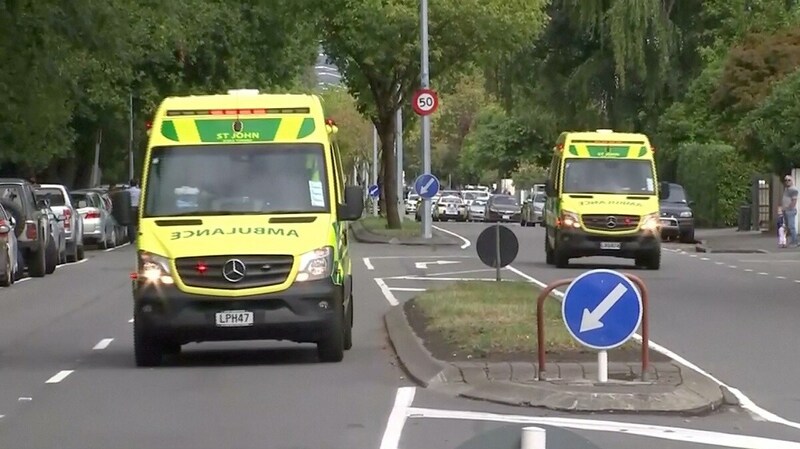 Forty people were killed and more than 20 seriously wounded in mass shootings at two mosques in New Zealand's Christchurch on Friday, Prime Minister Jacinda Ardern said. 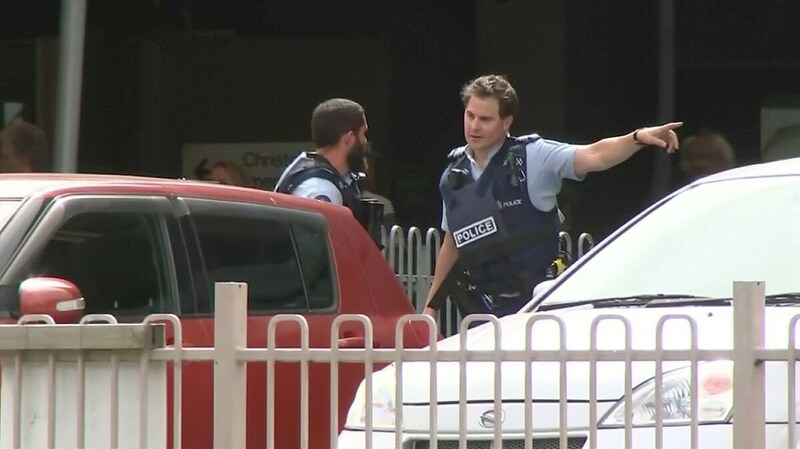 Ardern said New Zealand had been placed on its highest security threat level. 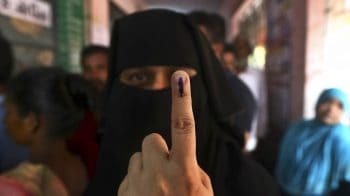 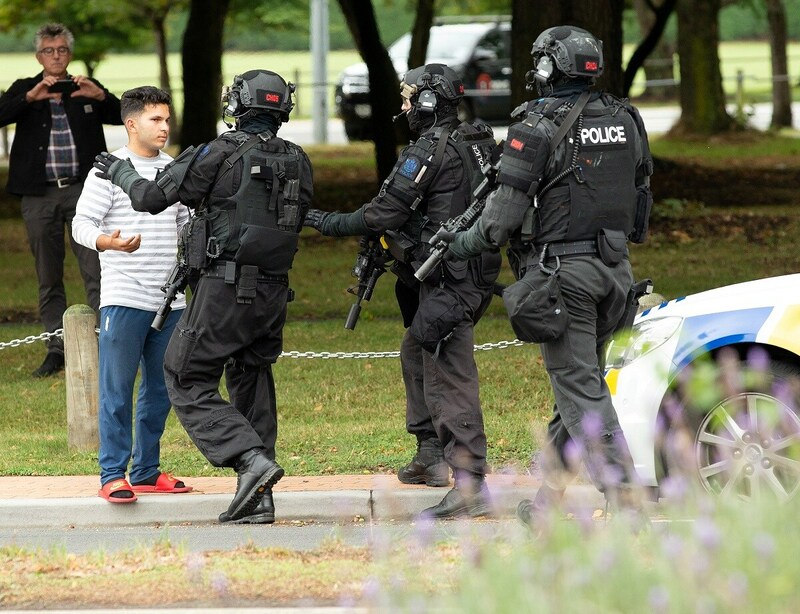 She said four people in police custody held extremist views but had not been on any police watchlists. 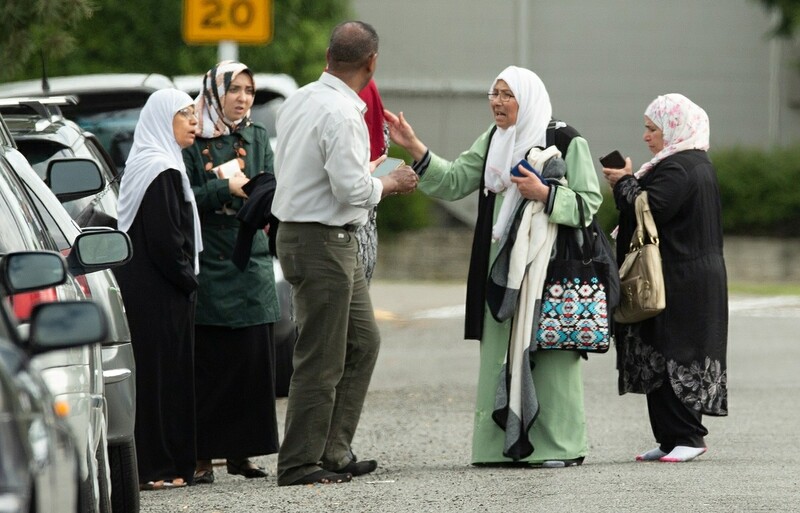 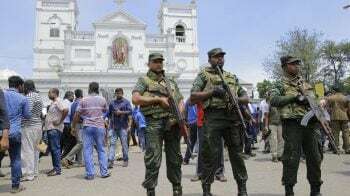 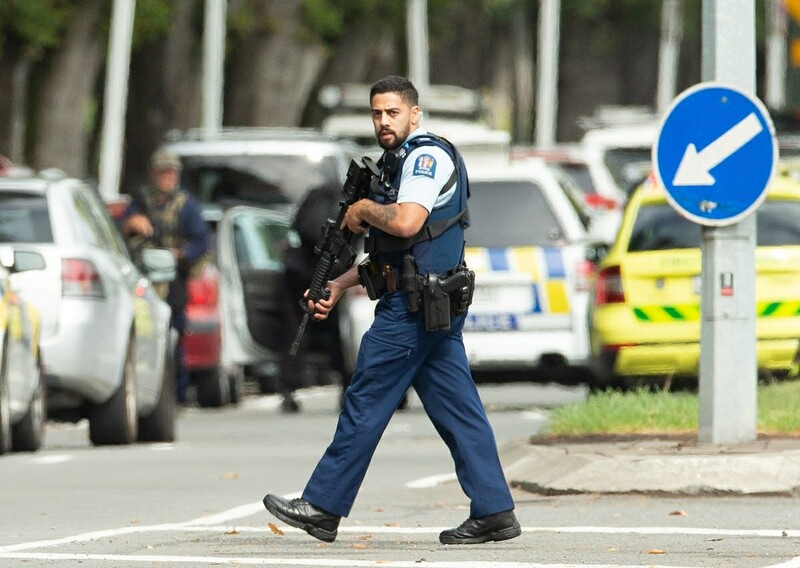 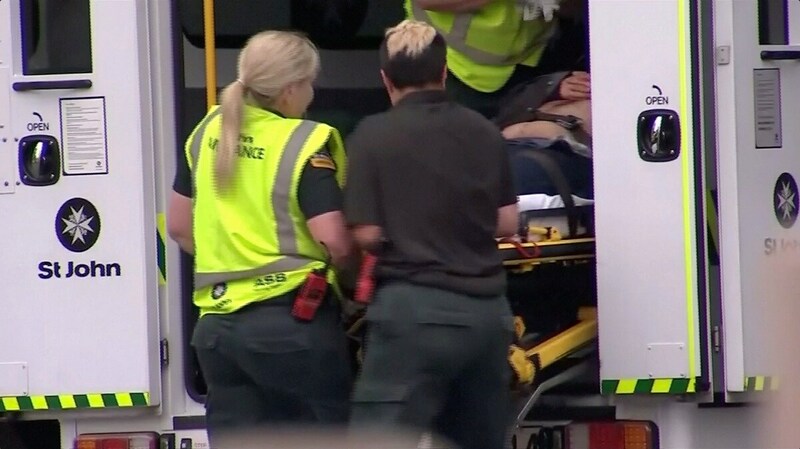 A gunman opened fire on Friday prayers at a mosque in New Zealand killing many worshippers and forcing the city of Christchurch into lockdown, in what looked set to be the country's worst ever mass shooting.